Packages come complete with new pendant assembly, CAD drawings and improved control functionality. 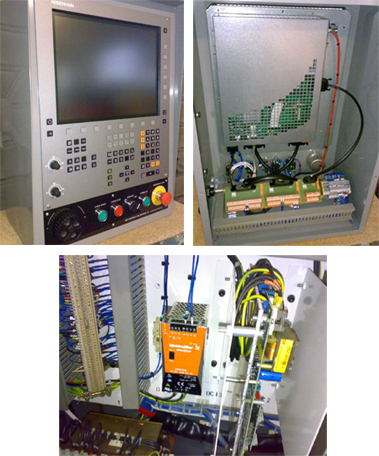 Component probes and tool probes available to compliment your control. 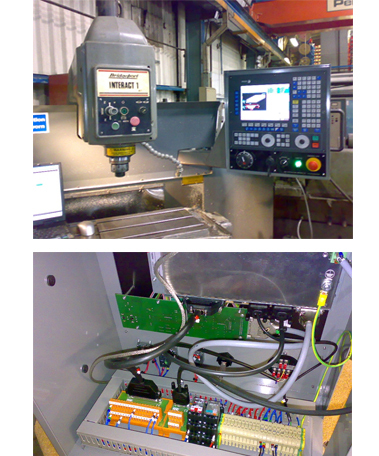 Heidenhain Bridgeport CNC Upgrade. Obsolete Heidenhain controls :- Heidenhain TNC 131, Heidenhain TNC 135, Heidenhain TNC 145, Heidenhain TNC 150A, Heidenhain TNC 150B, Heidenhain TNC 151A, Heidenhain TNC 151B, Heidenhain TNC 155A, Heidenhain TNC 155B, Heidenhain TNC 2500, Heidenhain TNC 355, Heidenhain TNC 360.